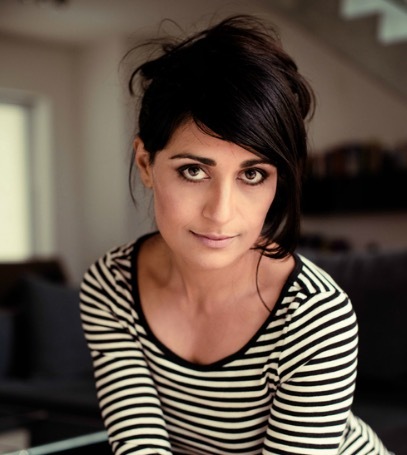 Mala is an Australian-born, Indian actress based in Berlin. She trained at the Webber Douglas Academy of Dramatic Art in London. Mala has worked extensively in theatre, television and film in the UK, USA, India, Australia, Switzerland and Germany. Befriending new-comers to Berlin who have been forced to leave their home countries inspired Mala to co-write the screenplay for No Monsters In Berlin. Mala is excited to play the lead role of Jaya in a film that is dear to her heart. Samir is a German actor with Egyptian roots. He trained at the European Theater Institute in Berlin and has since worked consistently in television and film. His credits include Homeland, Der Baader Meinhof Komplex and Tatort. Samir is delighted to be playing the role of Muazz in this film not only because of the theme it deals with but more so because the film is working in collaboration with newcomers to Germany both behind and in front of the camera. Mala saw this post and got in touch. Samir is thrilled to debut his acting talents as the supporting role of Saaed in this film. Tania is a German actress with vast experience in theatre, television and film. She lived and worked for many years in London before returning to Berlin. Tania volunteers as a mentor to unaccompanied minors traveling to Germany from conflict zones. No Monsters in Berlin reunites Tania with her friend and colleague, Mala and combines their passion for humanitarian issues and story-telling through acting. 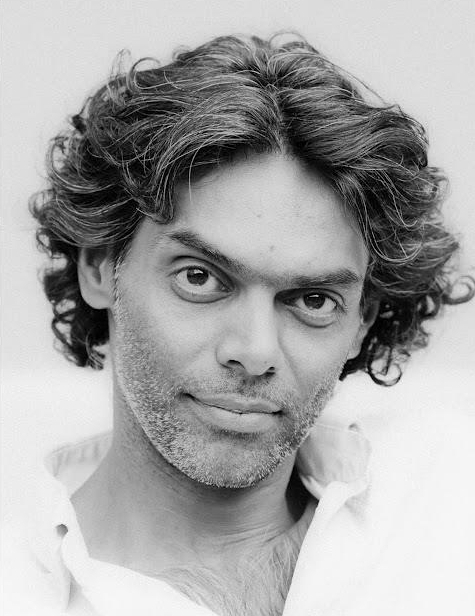 Kenneth Philip George is a theatre actor, director and writer. In addition to freelancing in Germany and Switzerland, he is the Artistic Director and founder of company Writing On Water. No Monsters In Berlin is a rare excursion for him outside the theatre. His participation in this film was determined by the content and the ethical engagement of the team, especially that of Mala Ghedia whose passion and commitment remain a constant source of inspiration for him.